Specialist disciplines require special tools. 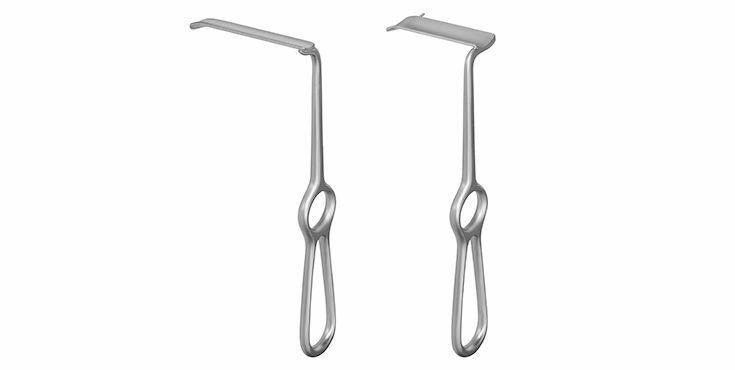 Our established CMF instruments have been developed by renowned maxillofacial surgeons. A constant dialog with leading specialists helps us to maintain continuous progress in our product portfolio. In addition, all of our instruments are manufactured to the highest quality standards and are designed to meet the most exacting demands. With your BOS tools you have a full-fledged and universally applicable screwdriver and drill system at your fingertips. The battery powered tools do not require a charger or base unit and are always ready – wherever and whenever you need them. Inserting and removing screws becomes a matter of seconds. 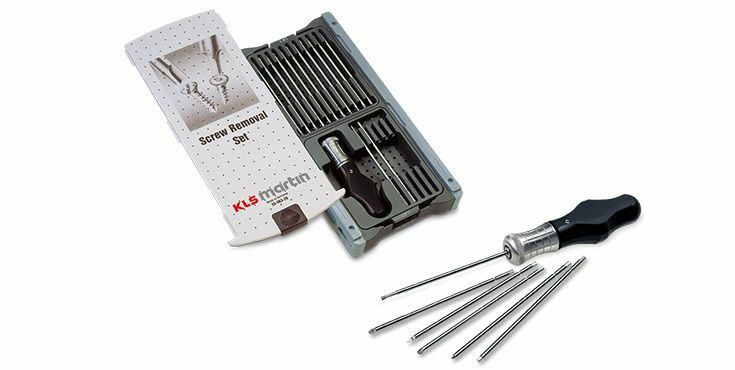 The KLS Martin universal screw removal system provides a handle and 16 interchangeable screwdriver blades in one compact kit allowing the easy removal of virtually any common cranio-maxillofacial osteosynthesis screw. The Paris School involving Paul Tessier and Daniel Marchac has revolutionized craniofacial surgery and performed groundbreaking procedures which were unthinkable to-date. KLS Martin recognized the considerable potential of these clinicians at a very early stage and developed a specifically matched overall surgical concept for cranial corrective osteotomies. Even today, the cranial instruments according to Tessier are the benchmarks in craniofacial surgery although we have supplemented our product portfolio in a number of ways. 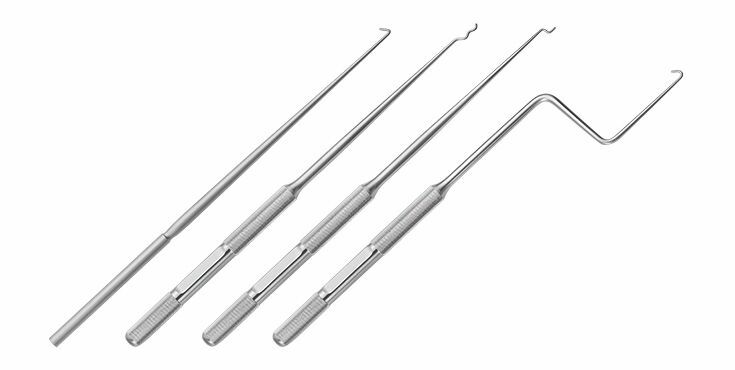 Doctors worldwide use them and place their trust in them: quality instruments by KLS Martin, continually setting standards in the worlds of surgery and dental surgery. 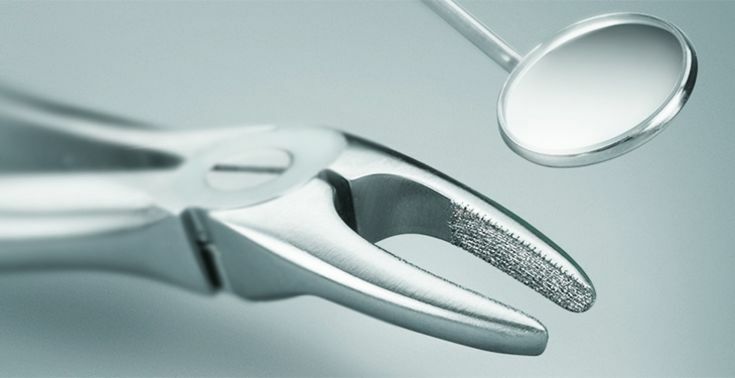 Our surgical instruments – over 16,000 in number – are developed and manufactured in compliance with the most stringent quality requirements, from the initial selection of corrosion-resistant chrome steel and the manufacturing and heat treatment right through to the final finish, inspection and testing. Our products are designed to consistently meet high demands for application-oriented functionality, intelligent operation and top quality. In osteosynthesis the transoral access has become ever more important. Miniaturized instruments especially developed for this indication are indispensable. 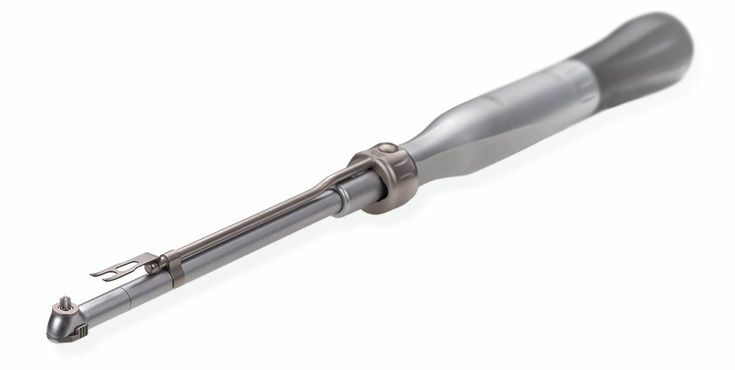 The KLS Martin Angulus 2 angled screwdriver is a useful tool, allowing the surgeon to implant screws, plates, and distractors under the most constricted spatial conditions and without visible scarring. 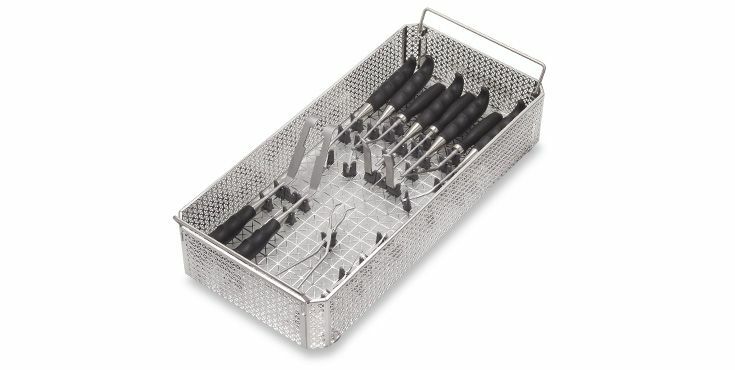 Specially configured storage trays help sustain the value of the angled screwdriver. They ensure clear and gentle storage and facilitate the appropriate sterilization of all system components. Temporomandibular joint surgery has received major impulses during the past 20 years, for example, the introduction of functionally stable osteosynthesis techniques such as the mini-plate and the tension screw. Depending on the localization of the fracture - diacapitular fractures, joint neck fractures and joint base fractures - the developed access methods are continuously advanced further. The support of endoscopes is gaining increased importance in this area. 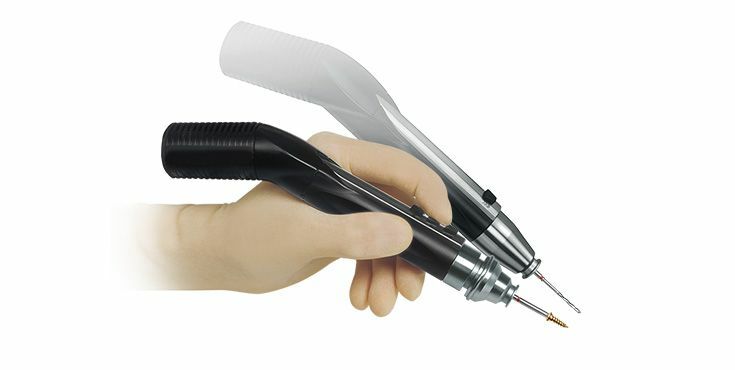 The access techniques are becoming minimally invasive and at the same time safer for the patient, but more elaborate and technically demanding for the surgeon. The specifically developed instruments of the Endo-Condyle Unit offer a number of options for repositioning the dislocated fragment of the temporomandibular joint. In combination with our osteosynthesis plates they round off our portfolio for the restoration of temporomandibular fractures. 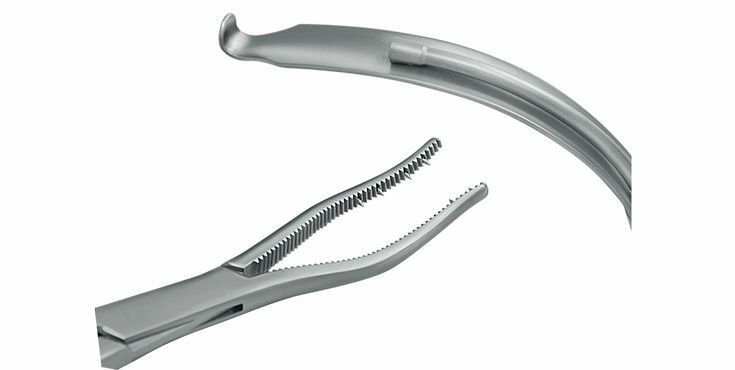 The surgical treatment of mandibular condyle process fractures has seen significant advances in the past 20 years, thanks to important new contributions in the form of osteosynthesis techniques guaranteeing functional stability. Depending on fracture localization special surgical techniques have been developed that differ both in terms of joint access and osteosynthesis technique used. Given a surgical indication, the surgeon therefore can select from a whole range of different techniques, each one requiring a special set of instruments for their safe application. The selection of instruments presented here is intended to provide the surgeon with just the right instruments for the surgical techniques used. The KLS Martin Transbuccal System is a compact kit including all necessary devices to facilitate the transbuccal approach. Without a doubt, William Arnett is a pioneer in orthognathic surgery. His FAB concept (Face, Airway, Bite) has raised the systematic diagnostics of orthognathic patients to a new level. The concept is followed in numerous countries worldwide. 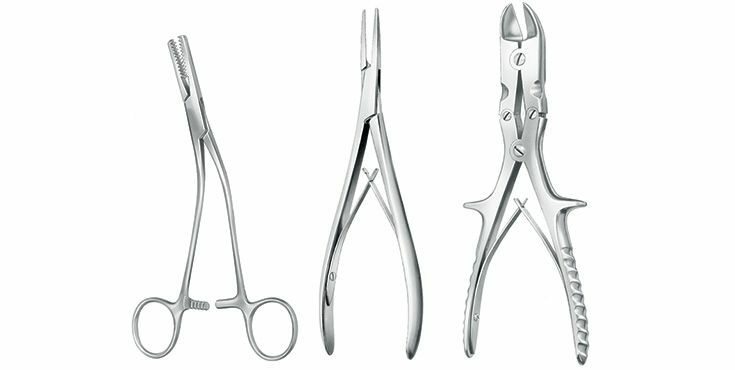 It is therefore logical that Dr. Arnett does not make compromises in his choice of instruments, but adheres strictly to his concept: from retractors and dissectors through to the raspatories, all the instruments are optimized and matched for their intended purpose in painstaking details. Safe and space-saving work with a perfect view is made possible with the aid of these two hooks. 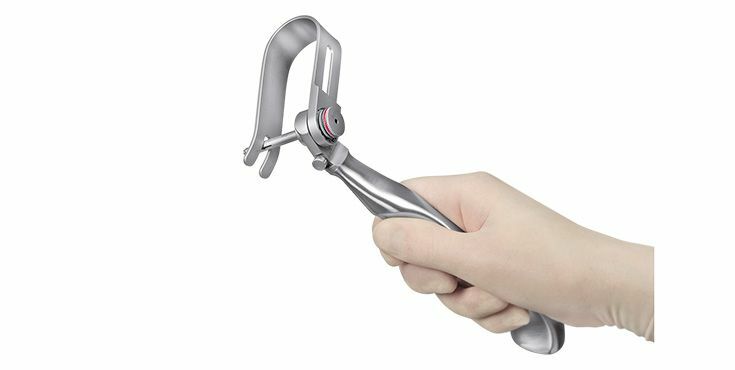 The anchoring mandrel reliably prevents any unintended slipping in the situs. 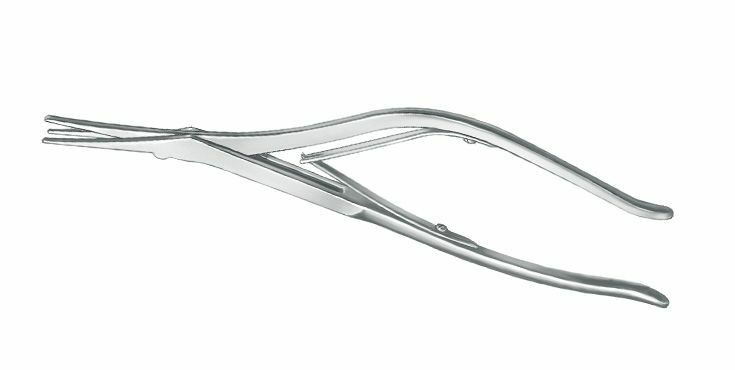 Orthognathic corrective osteotomies require their own highly specific instruments. What began with Hugo Obwegeser (CH Zurich) has meanwhile been advanced and modified consistently: hooks, raspatories, elevators, mobilizers, chisels and osteotomes, which have all been optimized for their specific applications.